Have you thought about using anabolic steroids in your bodybuilding or fitness regime? This article will discuss both the benefits and risks of using anabolic steroids. Anabolic steroids are drugs that tend to mimic the effects of testosterone on the body. 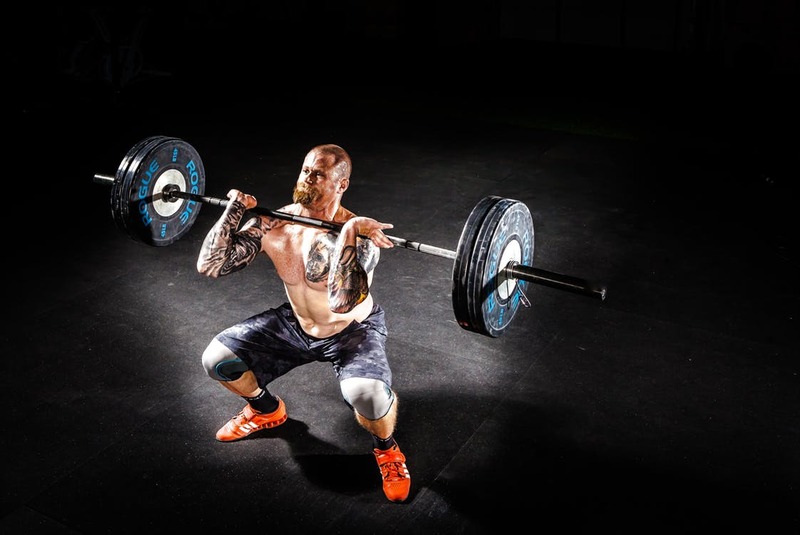 Testosterone is an anabolic steroid itself and along with all such drugs, increases protein within the body’s cells, especially those in the skeletal muscle tissues, which are associated with body and muscle strength. It’s why men are generally much stronger than women, even if they don’t work out. 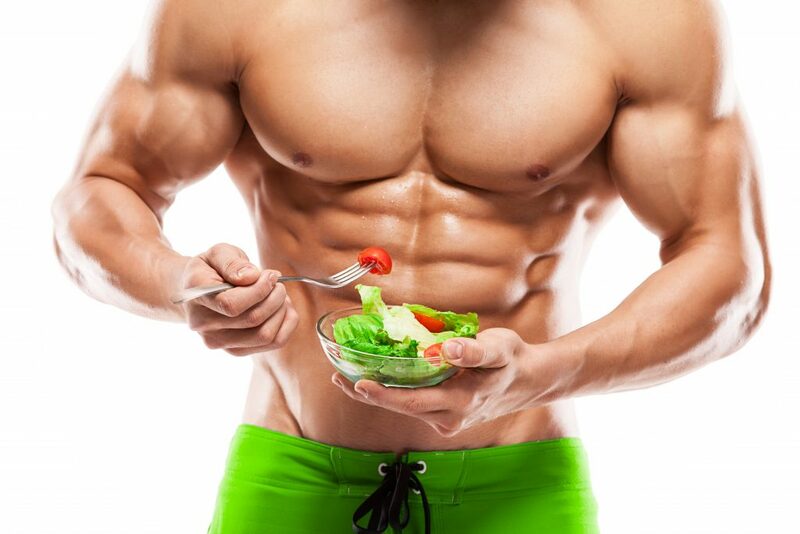 The term anabolic means to build up. Catabolic steroids are those that cause muscle mass to actually be lost; the term catabolic means to break down. 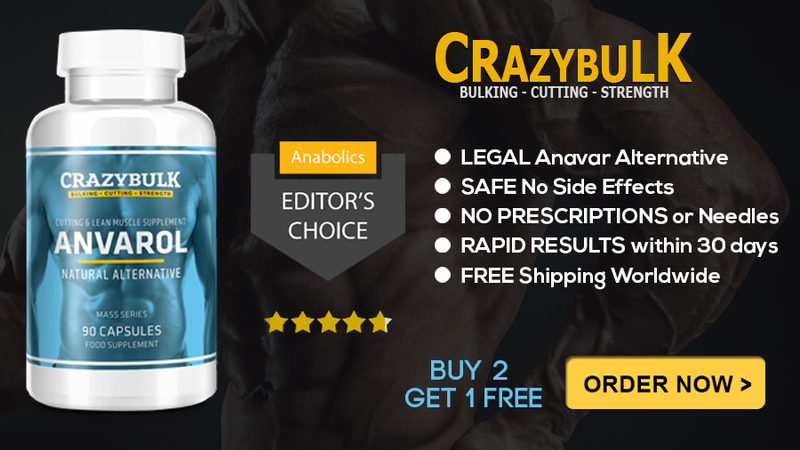 We will be talking only about anabolic steroids in this article, specifically one known by the brand name Anavar. Its generic term is oxandrolone. 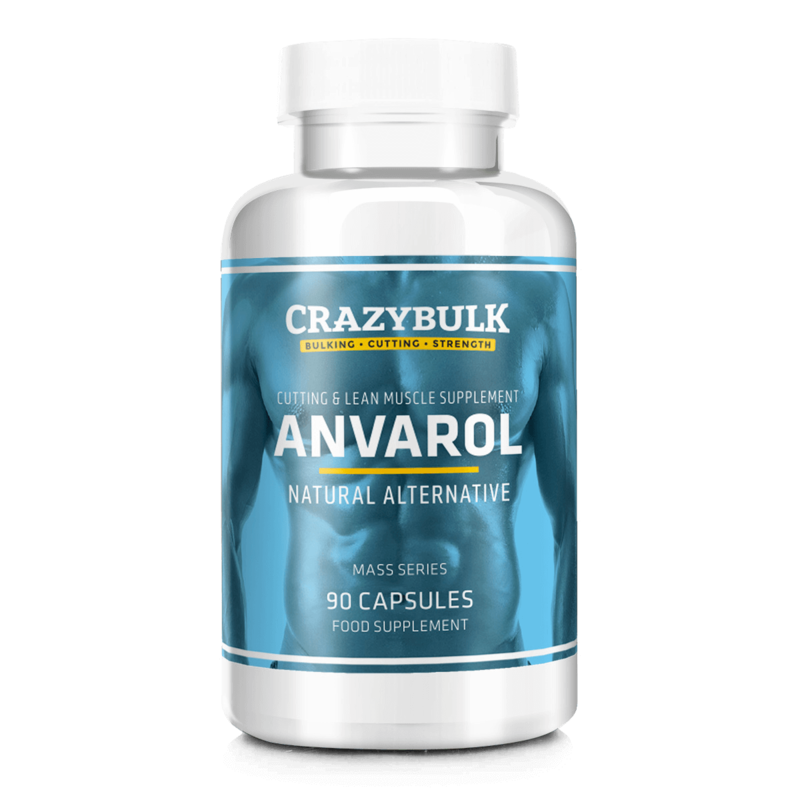 Anavar, also simply called ‘Var‘, is an anabolic steroid that will help to build muscle just like any other. So why choose it then? Because its side effect safety profile is much better than that of other anabolic steroids. It’s generally considered to be one of the safest of all anabolic steroids. 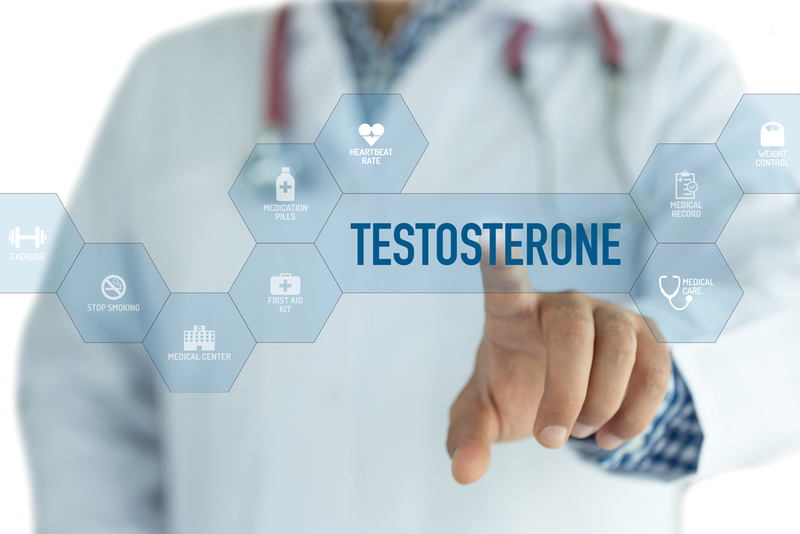 One very troubling side effect of anabolic steroids for men is the fact that they tend to produce some feminization effects such as painful and enlarged breasts. This process is referred to as aromatization. It has nothing to do with the sense of smell but rather an enzyme known as aromatase. When anabolic steroids are taken, the body’s aromatase will automatically convert some of the dose taken into estrogen. The amount of the dose converted to estrogen depends upon dose and type of anabolic steroid taken. The estrogen will have some of the same feminizing effects on men as it does on women. Anavar doesn’t aromatize so it is free of this effect. It also has a relatively short half-life of around 8-12 hours. This means that a moderate dose taken in the morning will be mostly gone by nighttime, allowing for positive effects while minimizing negative ones. 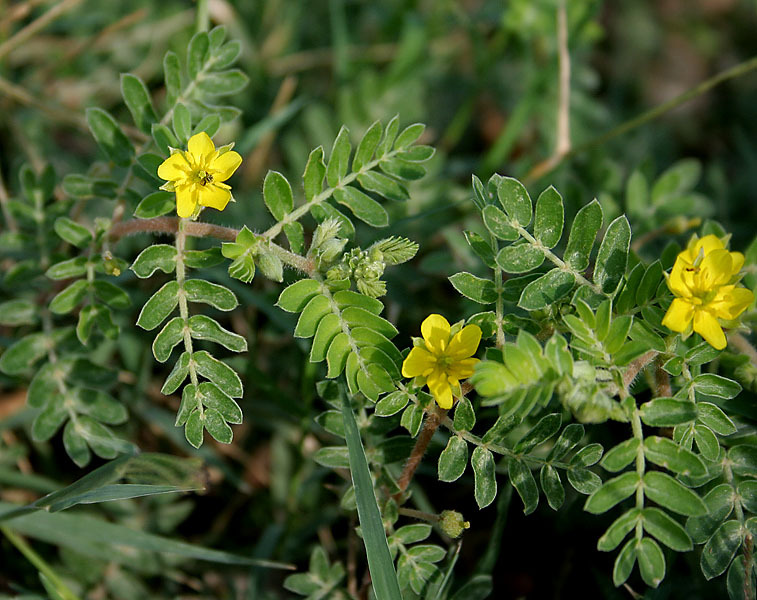 Anavar cannot cause other estrogen-related side effects such as water retention, either. 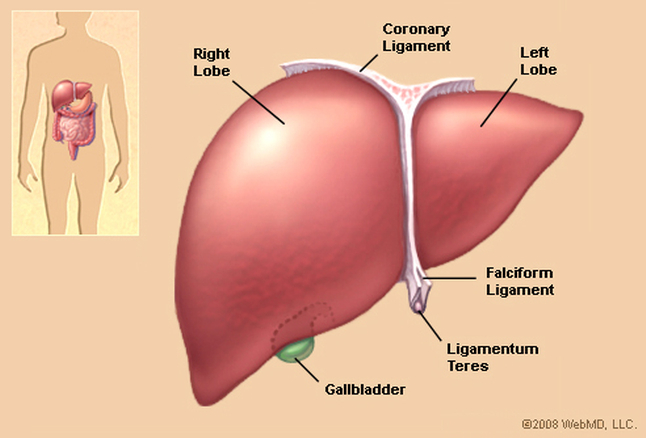 Please note that all anabolic steroids have the potential to cause liver damage as well. While this is much less likely with Anavar, still, be prudent. Limit or eliminate alcohol while using it or any other anabolic steroid, and also be cautious with your use of other drugs known to be harmful to the liver, such as acetaminophen. It’s also known as paracetamol and by its brand name, Tylenol. So, we see a much milder side effect profile with Anavar than with other anabolic steroids. This is not to say that Anavar can’t be harmful, especially to some individuals. 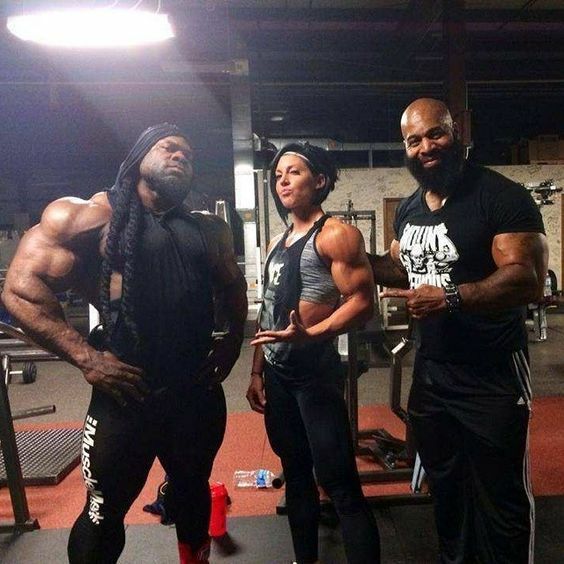 No one is the same and no one reacts exactly the same to any drug regimen, whether it’s for anabolic steroids or something else entirely, such as antibiotic therapy. It’s a matter always of risk vs. desired effects. In the case of anabolic steroid use, you must educate yourself on the risks and the benefits before going forward. It’s why you’re reading this right now! 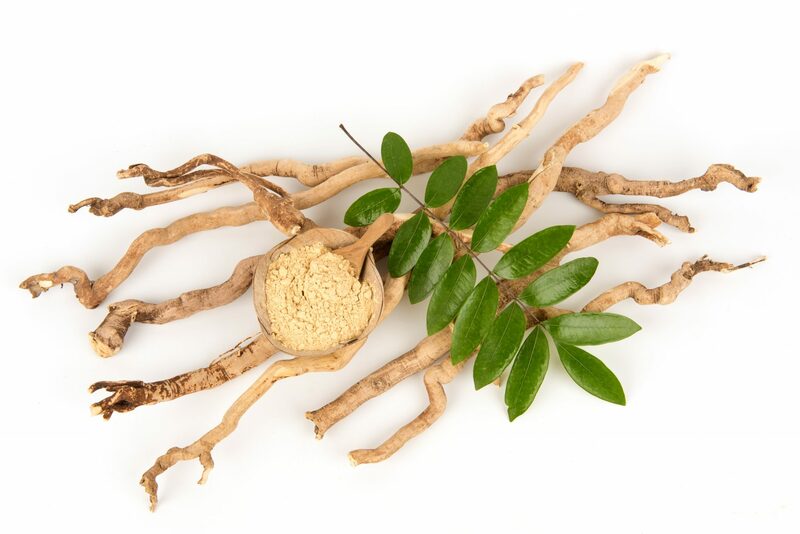 On the market since 1964, Anavar was originally developed to treat the muscle wasting and undesired rapid weight loss that some diseases can produce. It is effective by mouth and doesn’t need to be injected. 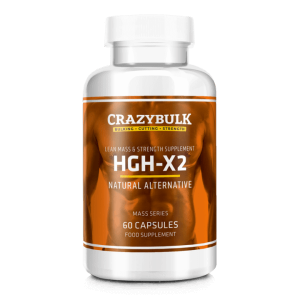 It’s considered one of the safest anabolic steroids to use for bodybuilding purposes. Although liver damage is possible with any anabolic steroid, Anavar is unknown to cause any kind of major liver damage and very few users, if any, will show any elevation in liver enzymes from using Anavar. Still, as noted above, don’t ask for trouble. Be sensible with alcohol and certain drugs. Just because it’s over-the-counter doesn’t necessarily mean it’s safe. Do know what you’re taking! Once in the bloodstream, Anavar activates instantly. Because of its shorter half-life, or term of activity within the body, a good beginning daily dosing regimen would be twice daily. So a good starting cycle for a novice or beginner bodybuilder would be 50mg of Anavar twice a day for six to eight weeks. With any drug therapy, it’s always best to be conservative and start small. The dose can always be increased, while side effects produced by excessive doses may not abate for a long time. You can’t unring the bell, so start small with Anavar. It can be a little tough on the stomach for some people, so take your Anavar with food. 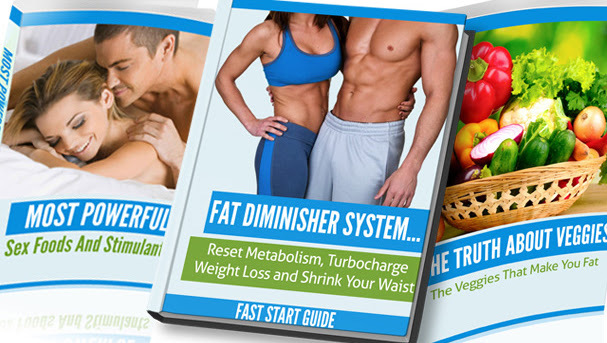 You should definitely see improved muscle mass on this regimen of Anavar. 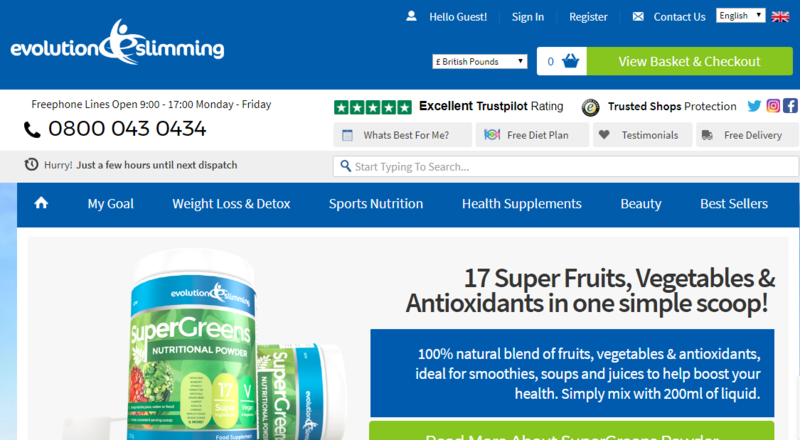 It won’t be as pronounced as you might see with dianabol or trenbolone, but you won’t have the more dangerous side effects either, and the weight gained will be muscle, not water. As we have seen, Anavar doesn’t produce estrogenic effects such as water retention. 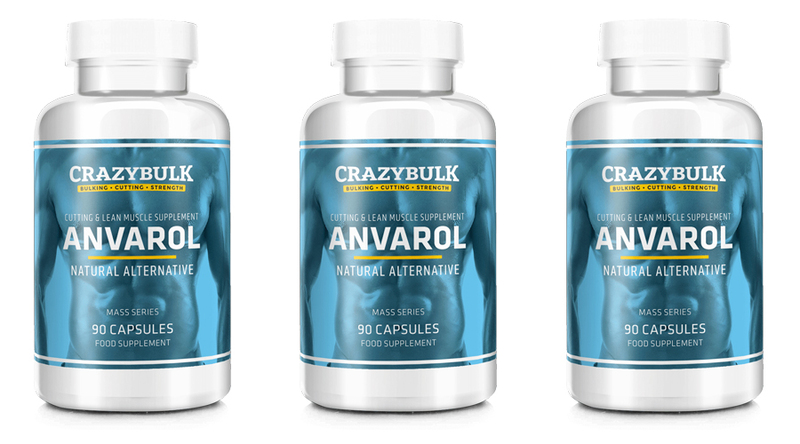 Anavar can help you reach your bodybuilding goals with less risk to your health. There’s little doubt of that! But you need to decide for yourself. Use the information presented here today to help you make up your own mind. It’s your body, after all. Take care of it!